The renovation has just begun...Brand new to the market, this magnificent 2 Bedroom with Huge Formal Dining Room/2 Bath SPONSOR apartment is in the process of being totally renovated and restructured into a spectacular 3BR apartment. The windowed kitchen will have new appliances, cabinets, granite counter tops and a washer/dryer. The walls will be skim coated and the floors will be sanded and polyurethaned. Come early and have some input into the renovation and make this a home of your dreams! 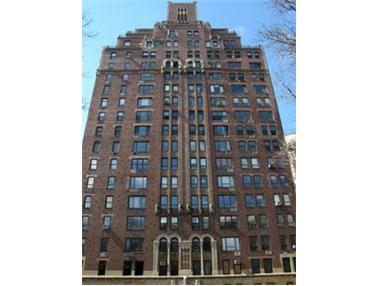 444 CPW is a lovely building which features a gorgeous "old world" lobby with elegant tile work. It was designed by Boak and Paris and built in 1929. It is a full service luxury co-op with a live-in superintendent, porters, and a 24 hour Doorman. This apartment is NOT subject to Board Approval.